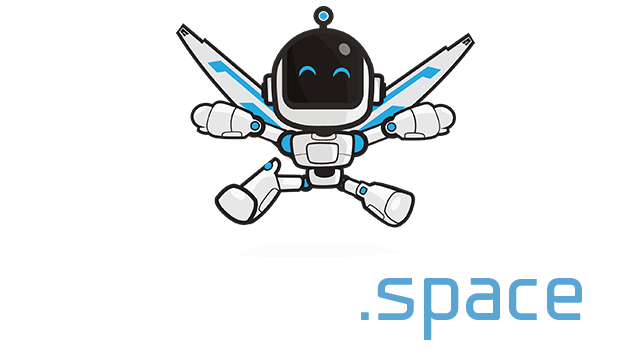 CounterStroke.io | Play CounterStroke.io free on iogames.space! 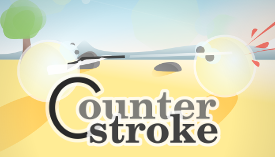 CounterStroke is a multiplayer shooting game centered on accuracy, skill, fun and beautiful graphics. You are a round little man and you have to pick up weapons in order to kill others. Maps are randomly generated each time. Lakes, forests, rocks, rivers, houses, roads, deserts, islands... Be accurate or be dead ! WASD keys or right mouse button to move ; left mouse button to shoot. Mouse to aim. A and E to change weapons, R to reload. F to pick up objects. Space to activate shield, dive underwater, or zoom when you've got a scope. Three modes : survival, campaign and match. In survival mode, best is to try to find objects in boxes or hidden inside houses or cars first, then when you've got a good weapon and equipment, go shoot others and be the last man standing. In campaign mode, fight your way solo, to the top, level by level! Be prepared, some levels are gonna be hard! In match mode, invite your friends to play a 2v2 or 5v5 for example, or play against bots, and make your team win by eliminating the other team! 22 november: huge graphics and performance enhancement! Game is now 4x less CPU-demanding and runs 60fps on almost every device! We've redesigned the trees, rocks to make them beautiful and realistic, and added a bunch of soil objects to make the ground look awesome.